Craig Hoster has tried numerous complex commercial litigation cases and has extensive litigation experience in the areas of labor and employment, business torts, real estate, oil and gas, trusts, complex business breaches of contract, condemnation, trucking accidents and church law. 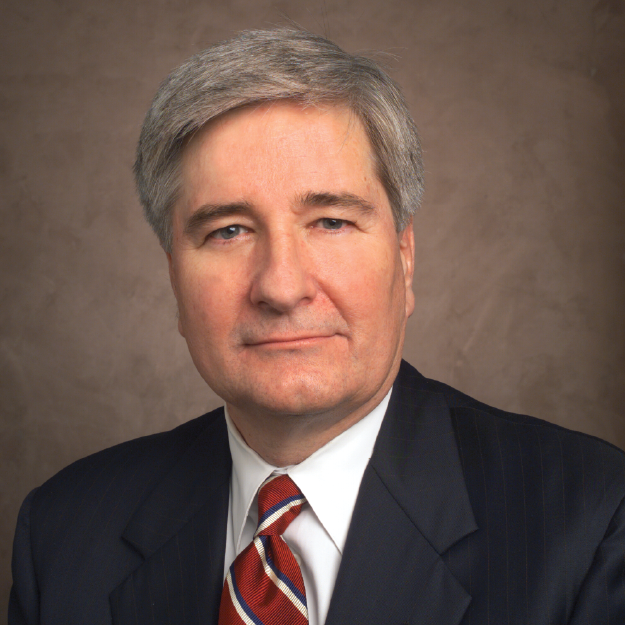 Craig has practiced law in Tulsa since 1973 and is of counsel in the firm’s Tulsa office. In 2007, the Southern Center for Human Rights presented a Frederick Douglas Human Rights Award to Craig for courageously safeguarding the fundamental human rights of persons detained at Guantanamo Bay.